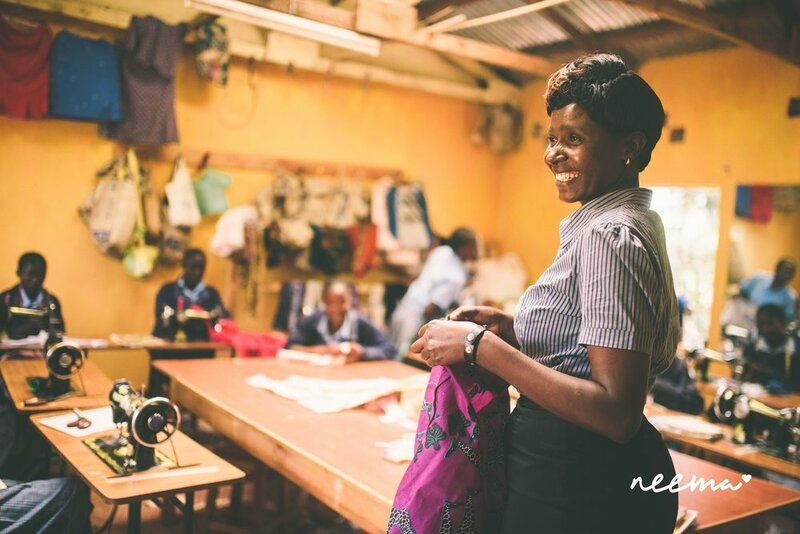 Sometimes, our own work is not enough to change lives - even the lives of the young women at Neema. We can’t force health or restoration. 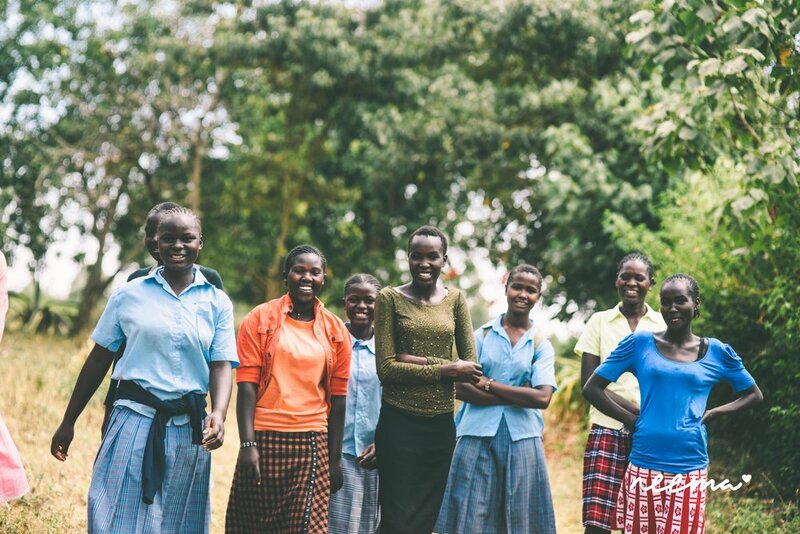 We believe that prayer is integral to the mission of Neema’s work and to the restoration of the girls in our program. Come out to an intimate gathering to hear exciting monthly updates, and how you can be praying for us and with us! 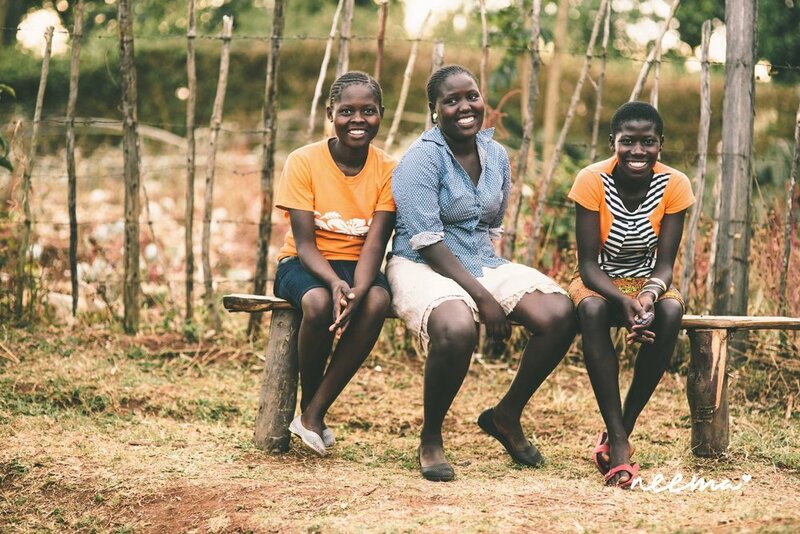 Join us at the historic Dixon Estate to experience the stories of Neema and to learn how you can be a part of the ongoing transformation being done in Kitale, Kenya. Join us for a time of prayer, after Coffee with Faith, from 6:30-7:30pm. Every month we gather together to PRAY for NEEMA. Come out to an intimate gathering to hear exciting monthly updates, and how you can be praying for us and with us! Come join us for a casual hangout with Faith over coffee, from 5:30-6:30pm. Ask questions and hear exciting updates about what Neema is doing in Kitale, Kenya. Afterwards, from 6:30-7:30pm, stay and join us for a time of prayer if you can! **Please park along Conrey's Way and come up the brick path to the house. We have limited parking in the driveway. Thanks! Thank you for letting us know that you are interested in attending our Coffee with Faith! 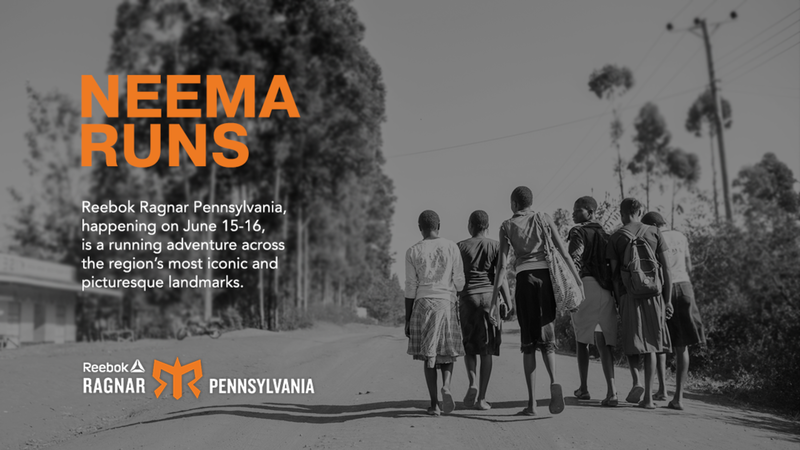 Reebok Ragnar Pennsylvania, happening on June 15-16, is a running adventure across the region’s most iconic and picturesque landmarks that will have our team of 12 runners racing 200-ish mile. Each runner will be asked to raise $1500 in support for the Neema Project. We are always looking for unique, fun and encouraging ways to support our Neema students and staff and expand our community. Your support of our Neema Ragnar runners goes directly towards supporting the day to day activities of our students in Kitale, Kenya. A Sisterhood Event - SOLD OUT! At Neema, we believe every young woman is valued and see as worthy, so gather the valuable women in your life and join us for High Tea. We are SOLD OUT for the Malvern High Tea!!!! WOW! If you are attending and would like to still buy raffle tickets, we are offering 10 + 5 free, and 5 + 2 free deals. Raffle tickets at the door will be $5 each. Neema Team Trip Info Meeting!! Are you interested in visiting the Neema Project in July 2018? Join this info meeting in the Prov Cafe to learn more about this powerful visit to Kitale Kenya! Are you interested in visiting the Neema Project in July 2018? Join this info meeting in the Prov Office (near the Great Room downstairs) to know more about this powerful visit to Kitale Kenya! Many of you have a great online presence, and because Giving Tuesday is predominantly driven by social media, we need YOU! The best way you can give back to Neema is by donating your social media platforms to help us expand the reach of Neema. 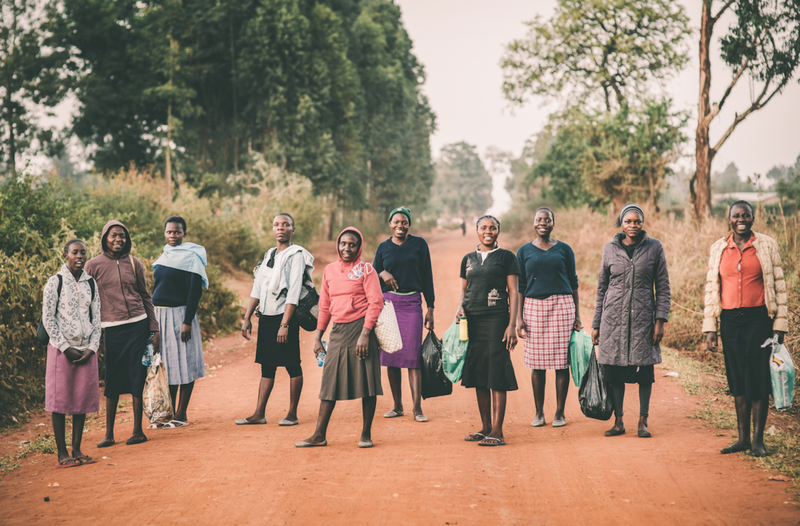 Many of our NEEMA girls walk 2 hours each way to get to NEEMA every day. They walk through rain, mud, sketchy areas, and other obstacles, because each step brings them closer to their hope for a better life. Training to run 13mi lets them know that they're worth every step we'll take. Thank you for your support for us as we push ourselves and ultimately your support for these incredible girls! Register for the race here. Make sure you sign up at our NEEMA Runs FB Group Page to find out when we are doing our group long runs, and connect with other runners during the week! It is with great joy and excitement we share this special news with you. Anne Kasili, our Kenya Program Director, and our dear friend, is coming to PA for 2 weeks in September. 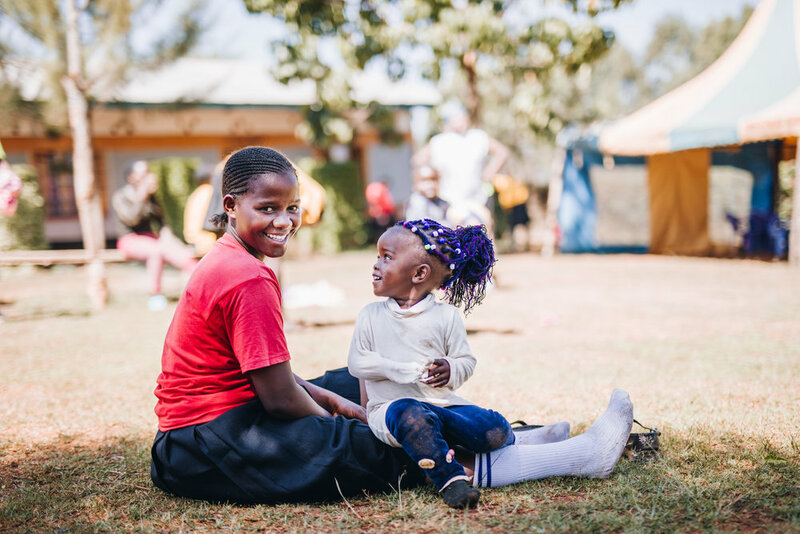 There will be multiple opportunities for you to meet Anne, spend time encouraging her, and also be encouraged by her stories of what is happening through the work of Neema in the Kitale region of Kenya. 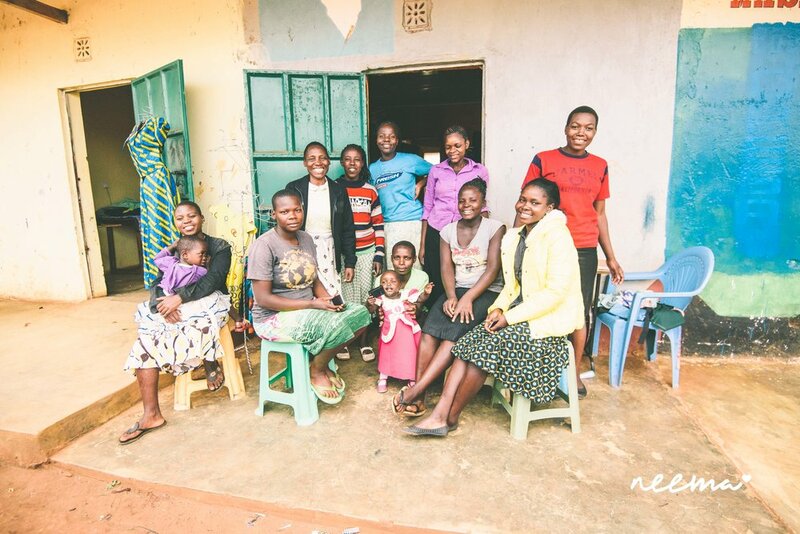 Anne and our Kenyan staff dedicate their days to nurturing the hearts and skills of the young women at Neema. She is very much looking forward to greeting you, thanking you, and sharing stories of hope and transformation. 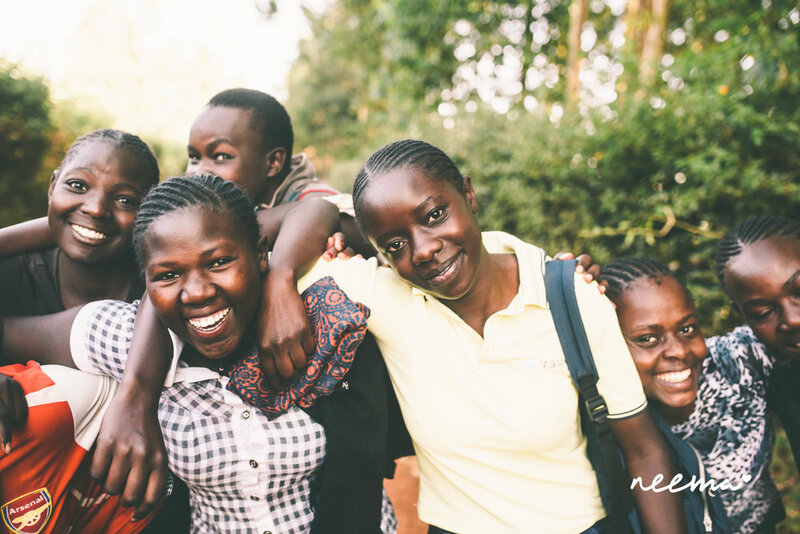 Please mark your calendars, and join us on September 9th for Neema Night Out, as we welcome Anne and celebrate the ongoing work of Neema in Kitale, Kenya. RSVP today and let us know you are coming!